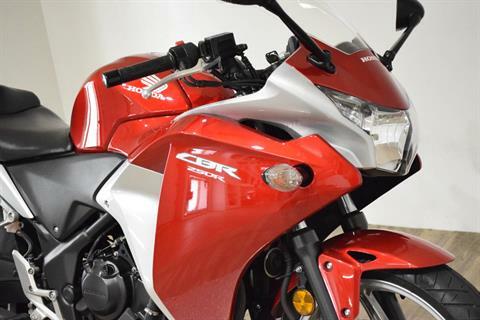 It Knows How to Have Fun Do smart and fun fall into your equation for the ideal vehicle? 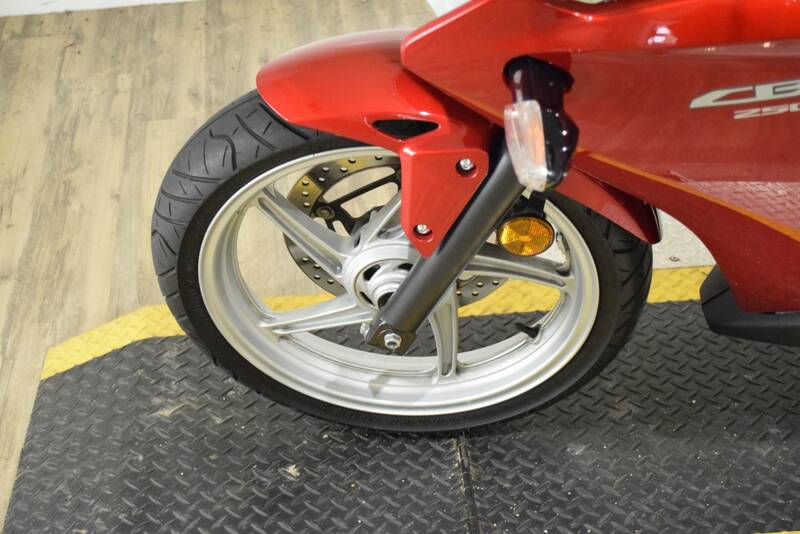 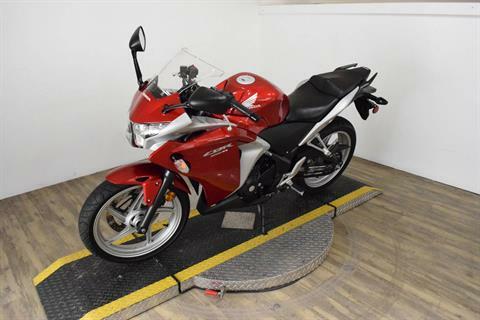 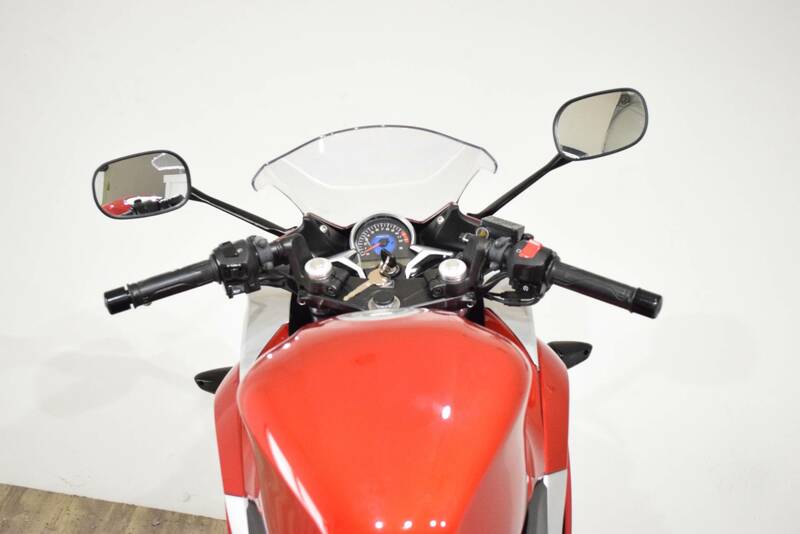 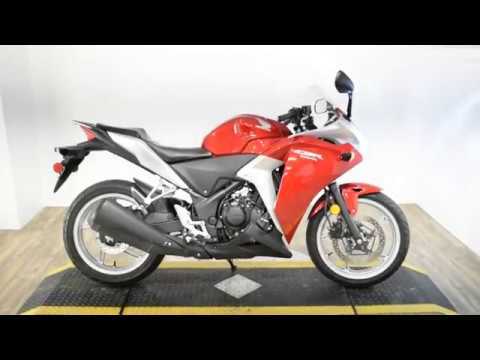 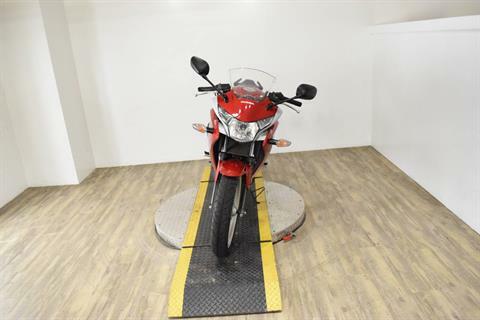 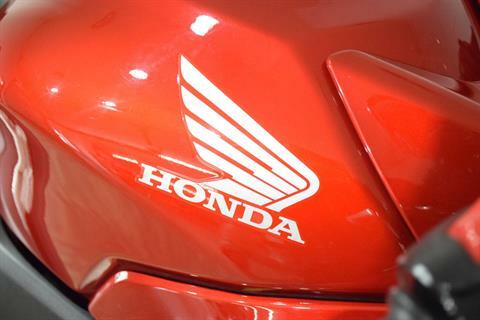 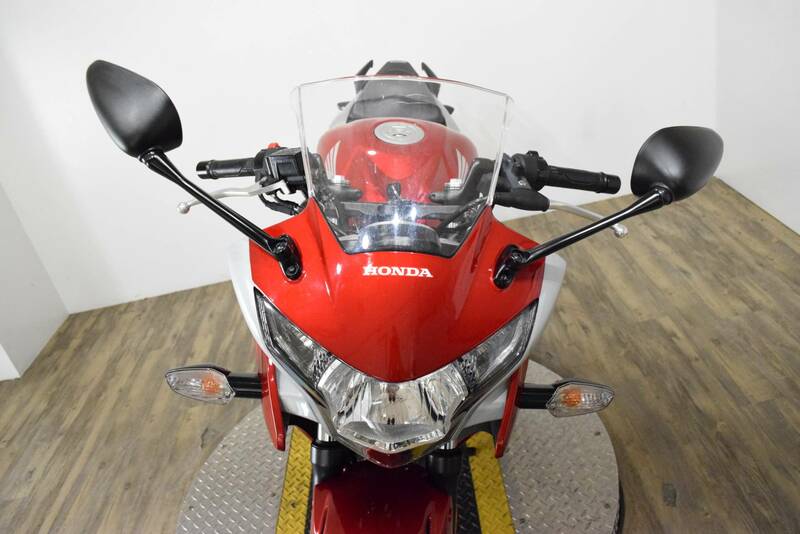 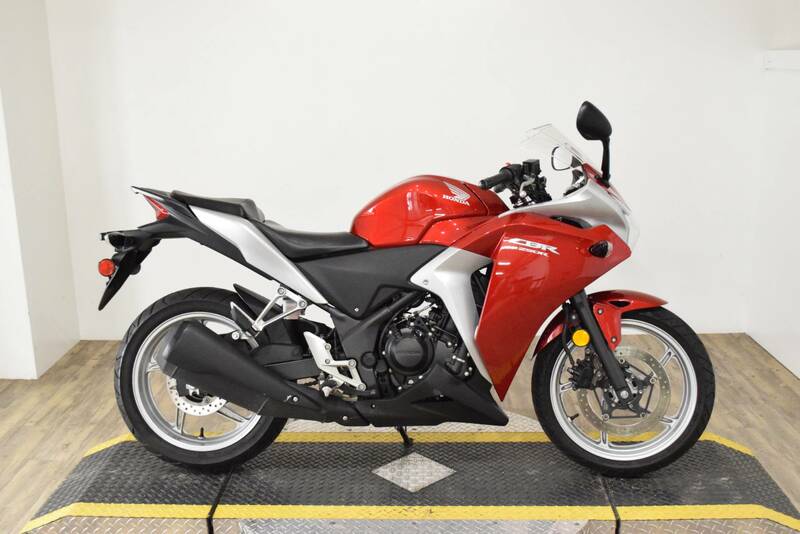 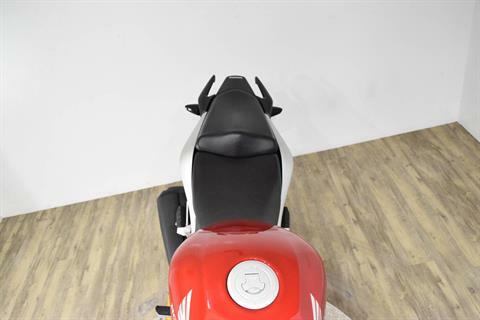 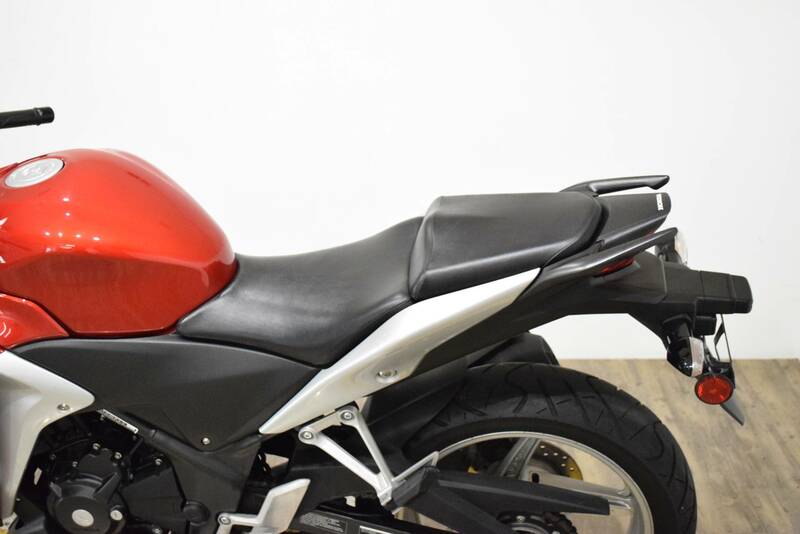 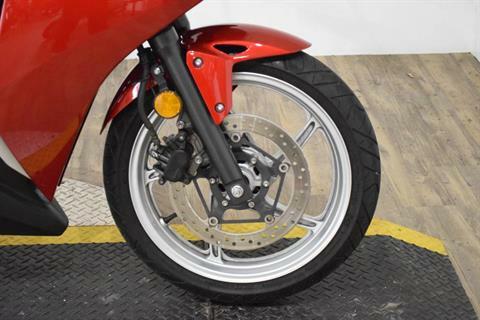 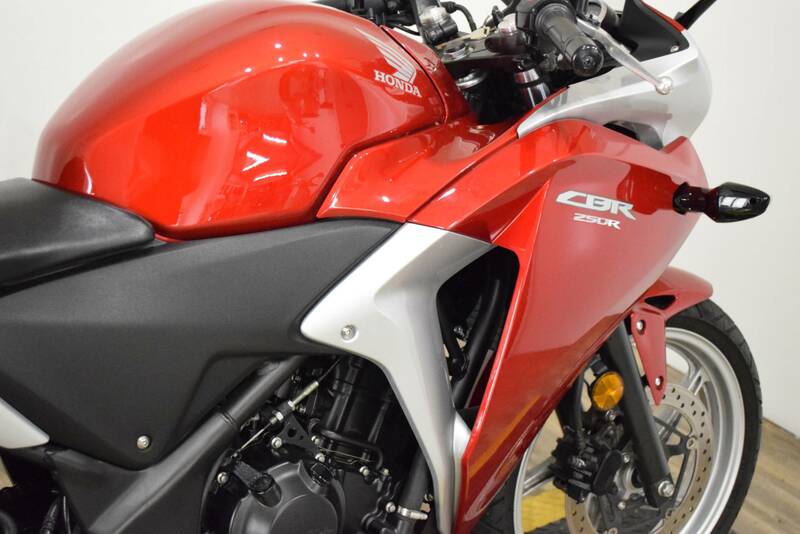 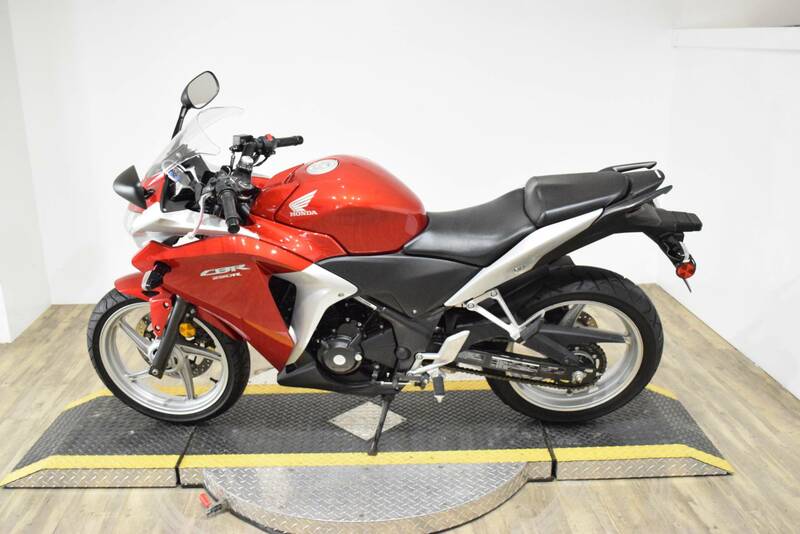 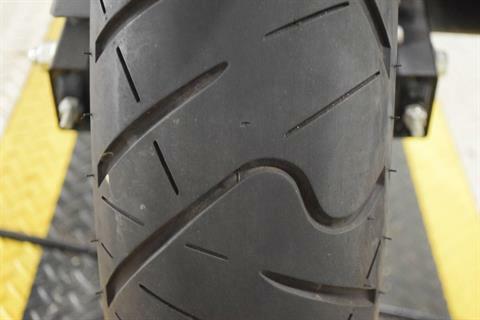 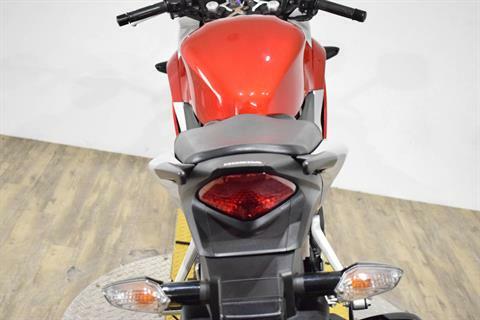 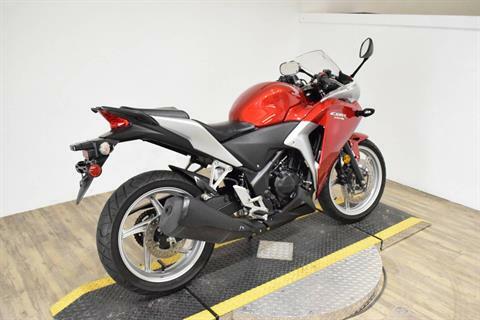 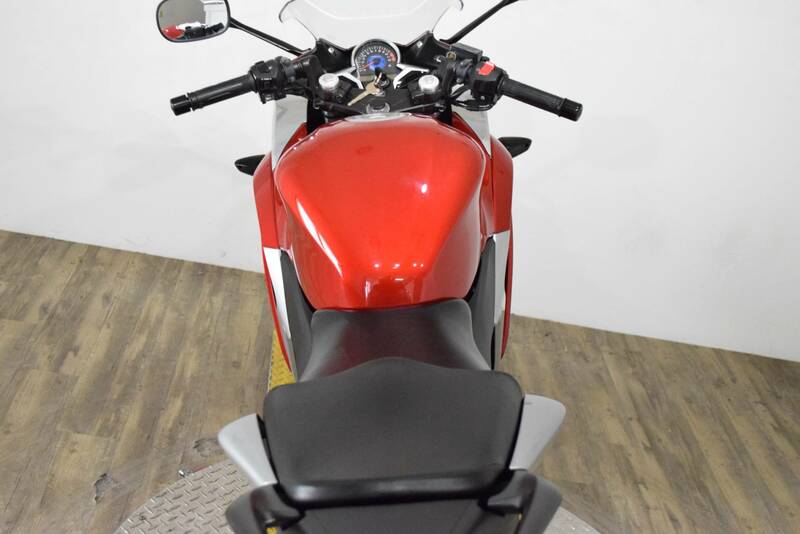 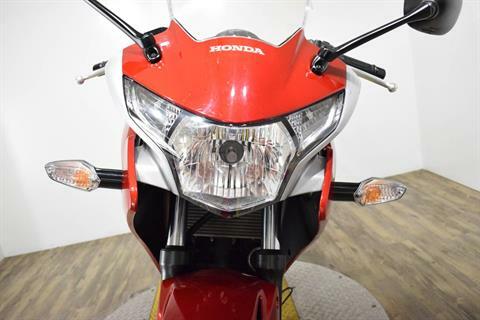 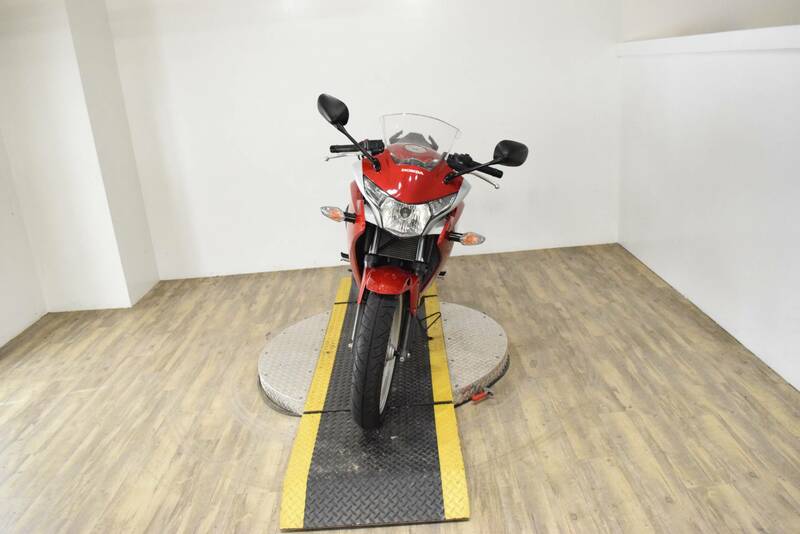 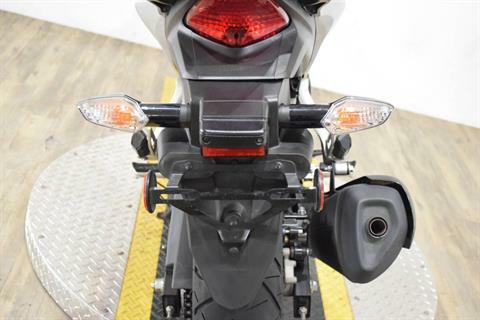 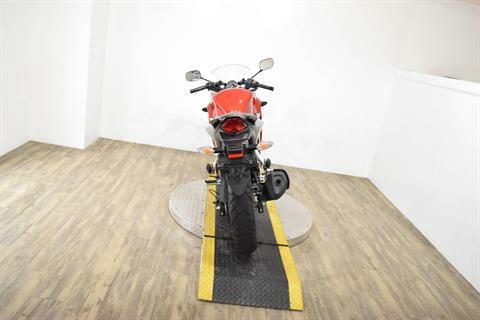 If so, the 2012 CBR®250R is the perfect bike for you. The CBR250R serves up everything first-time and long-time riders look for in a bike: Lightweight. 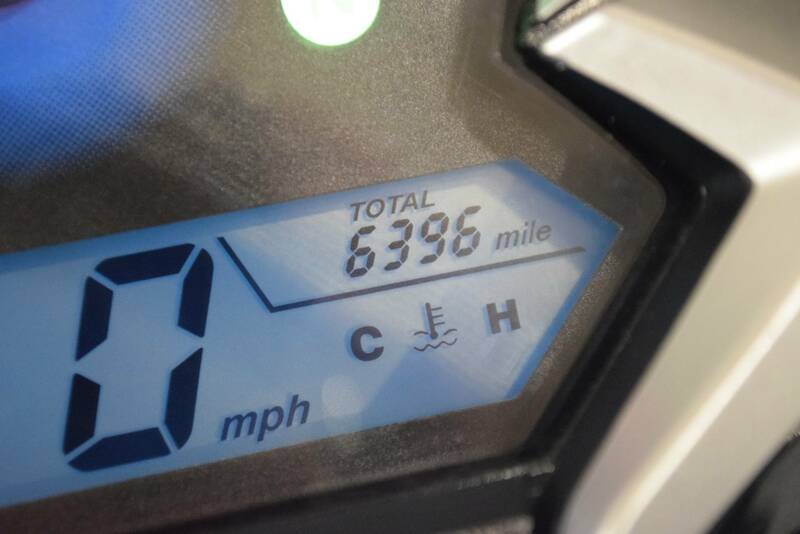 Excellent fuel economy. 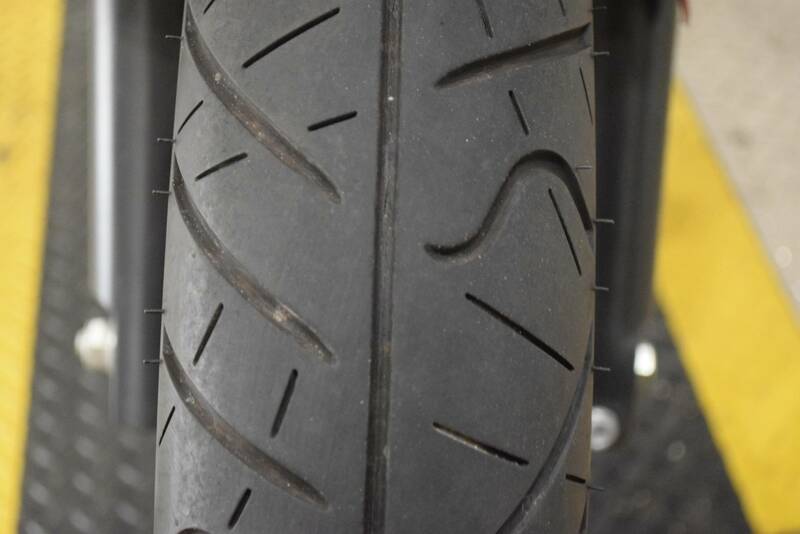 Solid build quality. 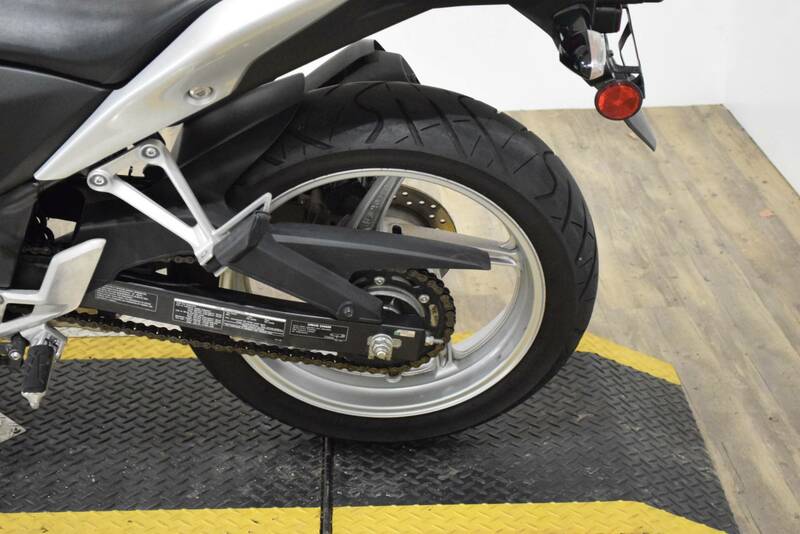 A user-friendly powerband. 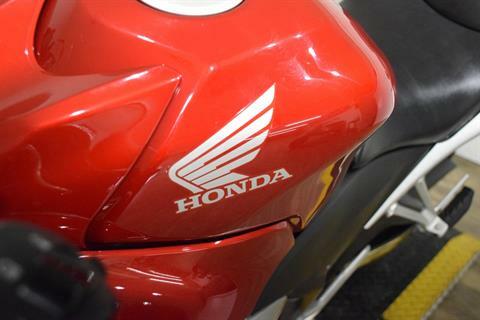 And a cool factor that can’t be beat. 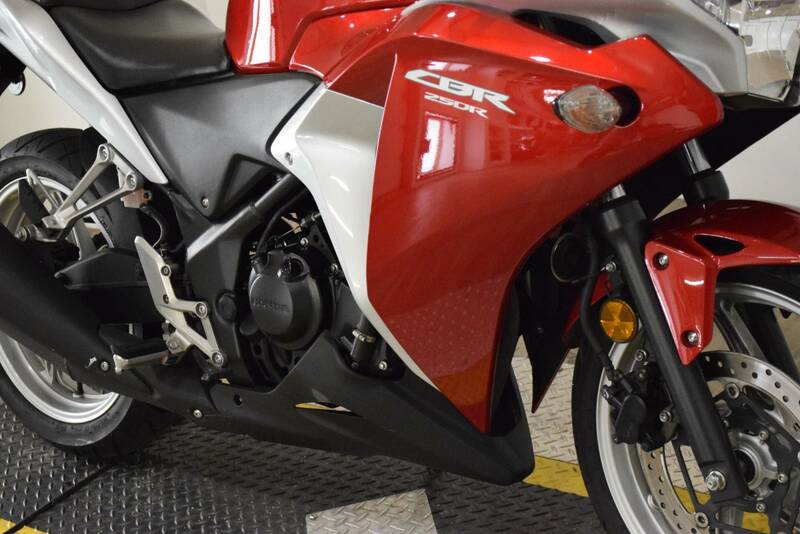 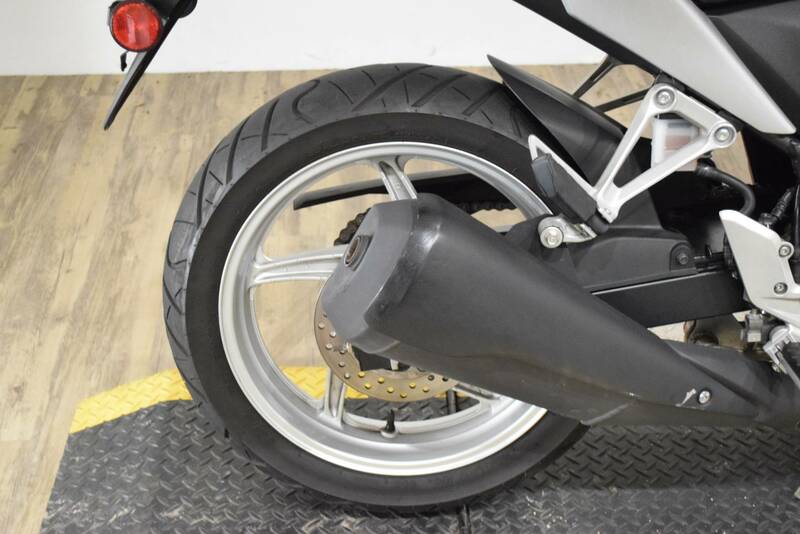 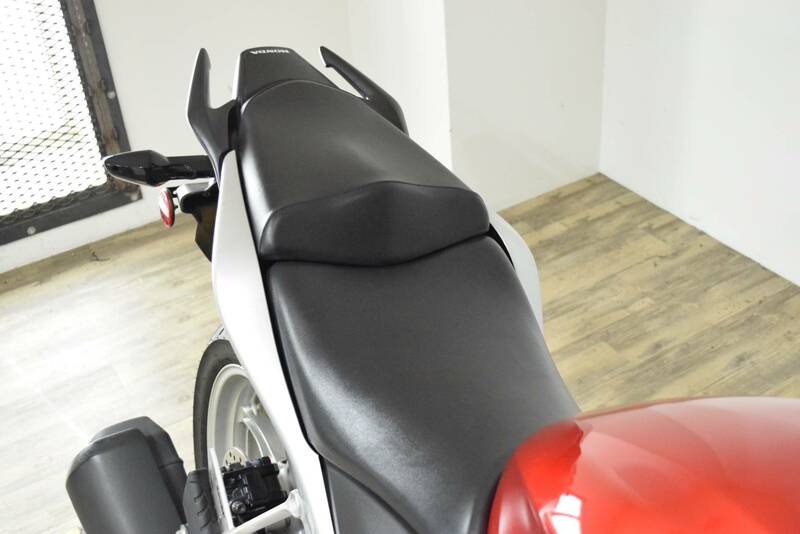 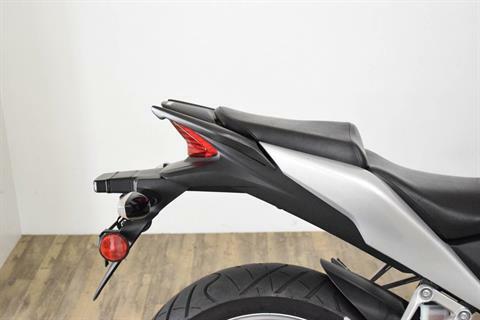 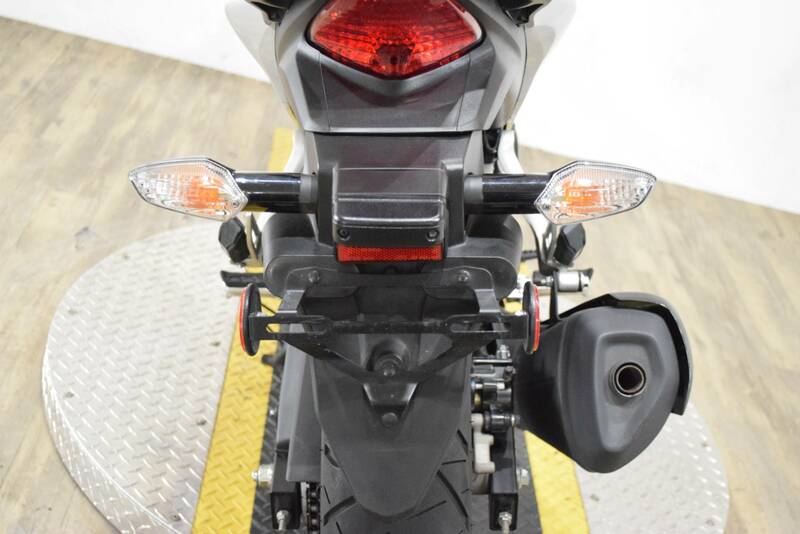 Plus, since it’s a Honda, the CBR250R is loaded with features few other bike companies can match, including our renowned reliability.